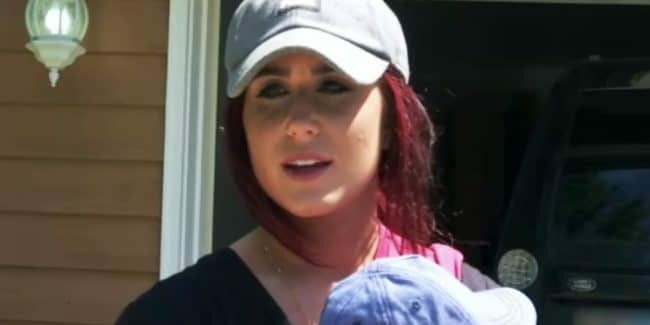 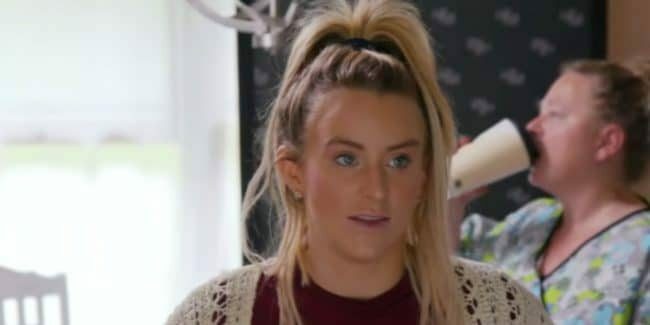 Teen Mom 2’s Leah Messer opens up about her split from Jason: Was he a Jeremy hater? 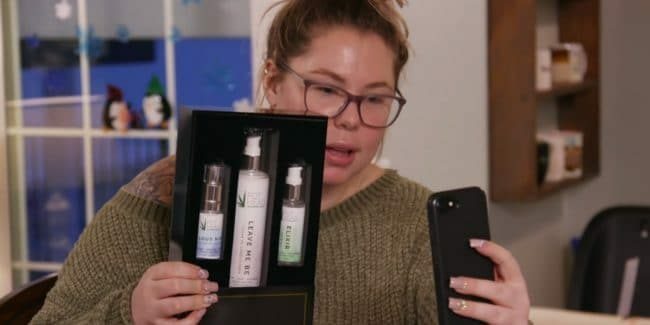 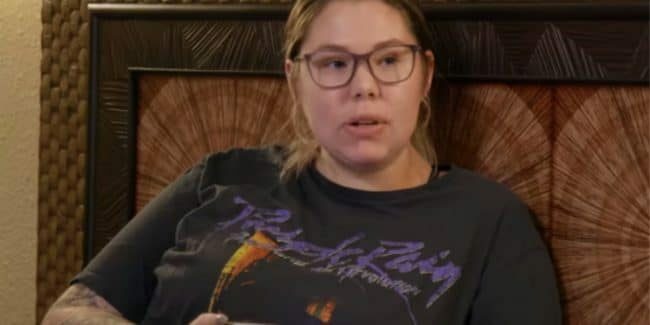 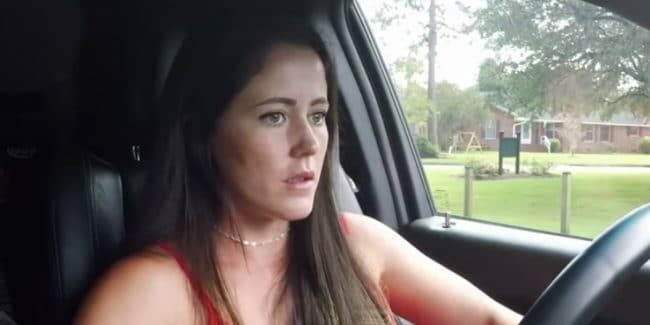 Kailyn Lowry’s product burned by Jenelle Evans: Who was right in the situation? 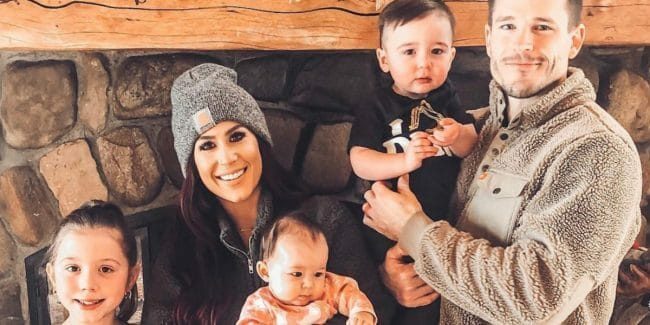 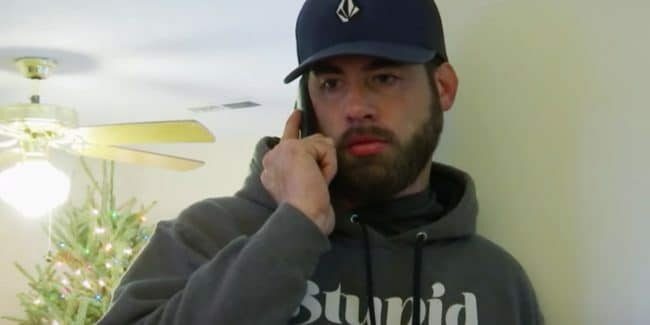 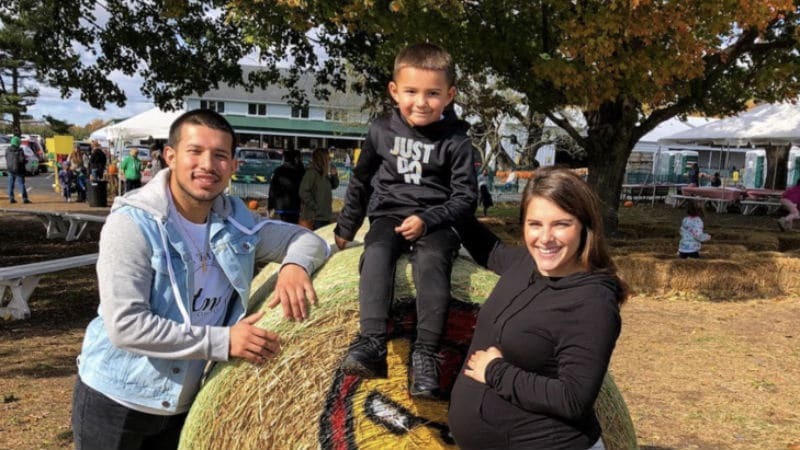 Lauren Comeau on Teen Mom 2: Who is Javi Marroquin’s girlfriend?